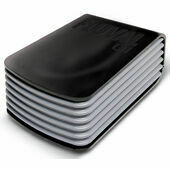 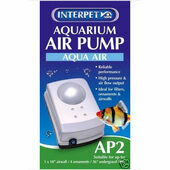 Installing a quality aquarium air pump will give your underwater environment a consistent method of increasing water movement and turbulence, thus ensuring proper oxygenation for all your pets. 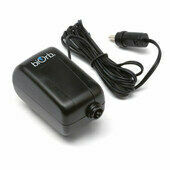 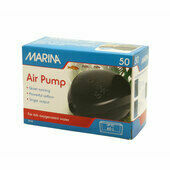 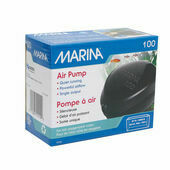 Our choice of pumps are designed for easy installation, and to operate silently and reliably. 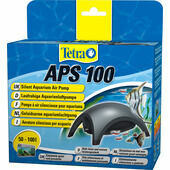 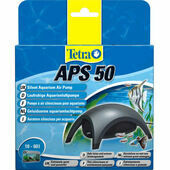 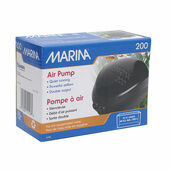 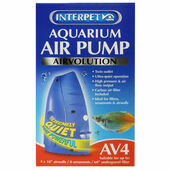 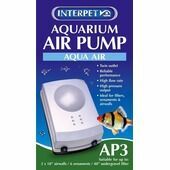 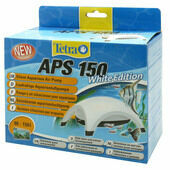 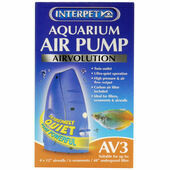 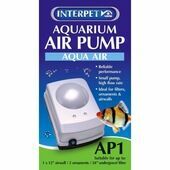 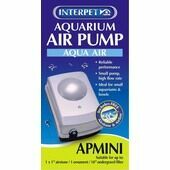 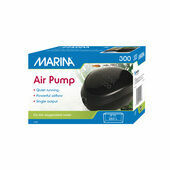 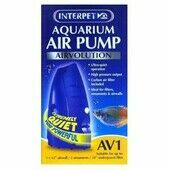 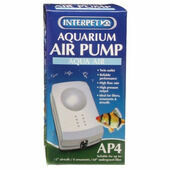 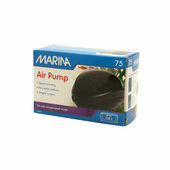 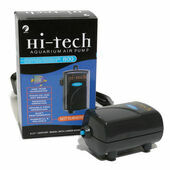 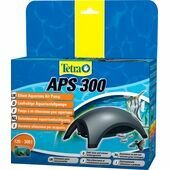 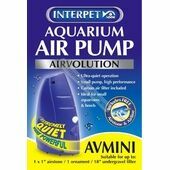 With accurate methods of control and a range of sizes to best suit your tank, these aquarium air pumps come with clear instructions, and are an essential method of promoting a healthy environment for all underwater creatures.